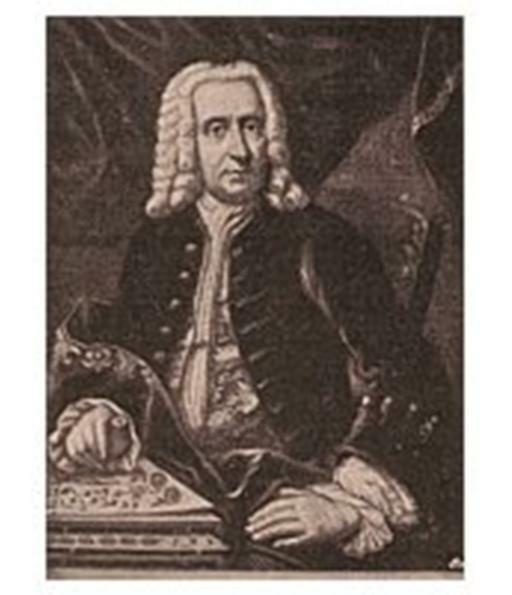 WholeDude – WholeDesigner – Photochemistry: Johann Heinrich Schulze or Schultz(1687-1744), German Professor of Anatomy had discovered in 1727 that the phenomenon of darkening of silver salts was caused by light and not heat. He used those effects to capture temporary photographic images. Photochemistry is the study of chemical processes that are exclusively brought about by the interaction of light with matter. The term design describes the action to make a plan, a pattern and carry out the execution by artistic arrangement in a skillful way. Artists, Designers, and Architects are persons who make plans, patterns, the artful scheme for the arrangement of parts, the details, the form, the substance, the color, etc., so as to produce an artistic unit. The study of Photochemistry helps us to recognize the artistic work of a WholeDesigner, a WholeArchitect, and a WholeArtist who may have used Light, Matter, Color, Space, and Time to create living systems which are interdependent, interrelated, and interconnected. The existence of two major systems of Life, plants, and animals is perfectly synchronized and each performs its living functions to complement the living functions performed by the other. Photochemistry establishes the fundamental basis for this spiritual relationship among living systems. I am pleased to narrate my story about Photochemistry sharing the images of a number of chief players who contributed to the understanding of the design that formulates the interaction between the Laws of Physics, Chemistry, and Biology to generate this amazingly wonderful artistic unit called planet Earth which provides the home to all living things. 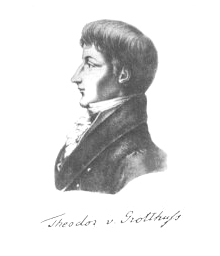 WholeDude – WholeDesigner – Photochemistry: Theodor von Grotthuss(1785-1822), German chemist in 1817 stated the first law of Photochemistry. 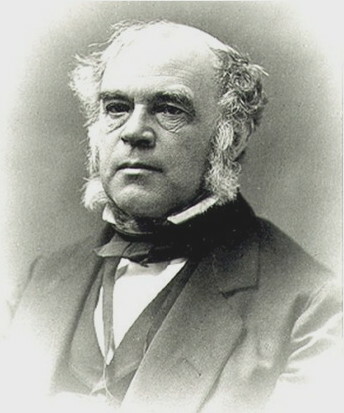 WholeDude – WholeDesigner – Photochemistry: John William Draper(1811-1882), American chemist, physician, photographer conducted research in Photochemistry. He produced the first clear photograph of human face. He had confirmed the claim made by Grotthus; only light that is absorbed by a system can cause a photochemical reaction. Grotthuss – Draper Law of Photochemistry: Light must be absorbed by a chemical substance in order for a photochemical reaction to take place. Photochemical reactions are chemical processes initiated by the absorption of energy in the form of visible, infrared or ultraviolet radiation. Johann Heinrich Schulze had discovered in 1727 that silver nitrate darkens upon exposure to light. The darkening of silver salts is a phenomenon known since the 16th century and possibly earlier and the effect of light on chemical substances was not understood. The art and science of Photography is based on a photochemical process, the action of light on grains of silver chloride, or silver bromide. 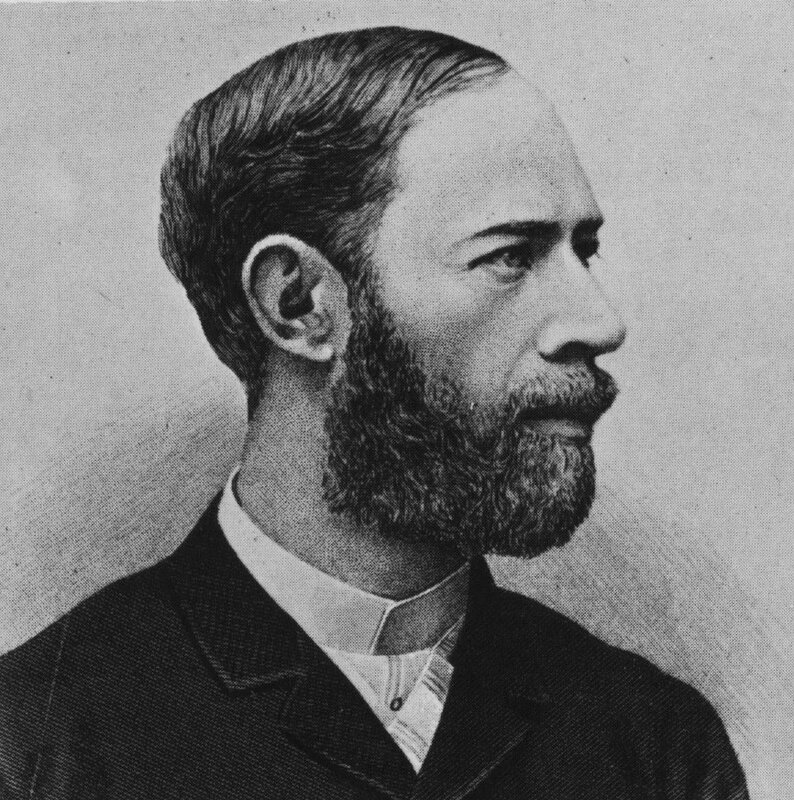 WholeDude – WholeDesigner – Photochemistry: Heinrich Rudolf Hertz(1857-1894), German physicist while experimenting on electromagnetic waves, discovered the Photoelectric Effect in which light falling on special surfaces can generate electricity. Heinrich Rudolf Hertz who expanded James Clerk Maxwell’s electromagnetic theory discovered the Photoelectric Effect in 1887. His research contributed to the development of radio, television, and radar. 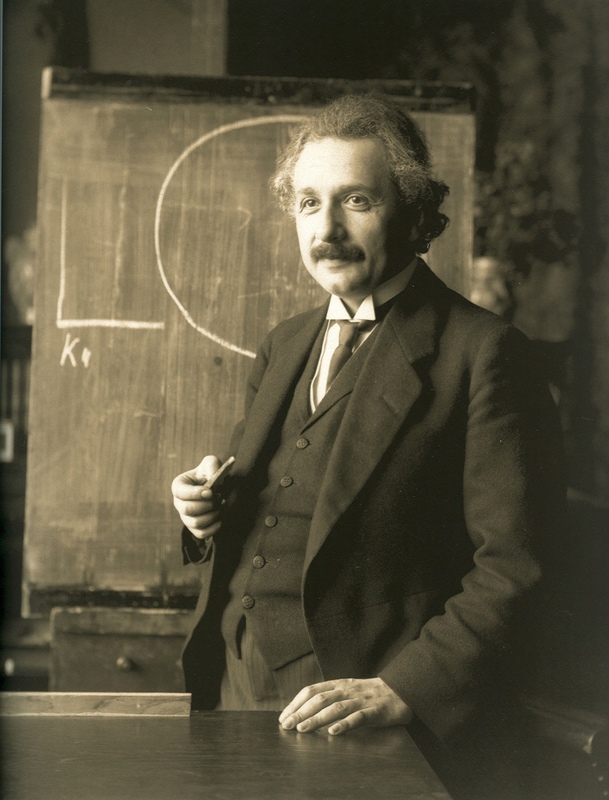 WholeDude – WholeDesigner – Photochemistry: Albert Einstein(1879-1955), American theoretical physicist received the 1921 Nobel Prize for Physics particularly for his work on Photoelectric Effect. 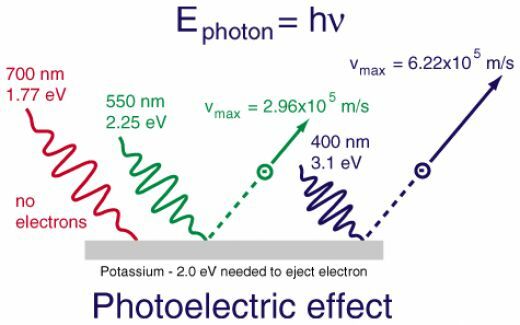 Photoelectric effect describes the emission of electrons by substances when light falls on their surface. Light energy is transferred in discrete packets, or photons. The energy of each photon is equal to the frequency of the light multiplied by Planck’s Constant “h”. Light imparts energy to a charged particle when one of its photons collides with the particle. In a photochemical process, one atom or molecule absorbs a single quantum of light energy called photon. The immediate consequence of the absorption of one photon by one atom or molecule is called the primary photochemical process. The basic process by which light is absorbed by matter was first proposed by Albert Einstein(1905). His Theory of Light has established that a beam of light is a beam of photons, or quanta(energy packets) of electromagnetic radiation. WholeDude – WholeDesigner – Photochemistry: The Photoelectric Effect describes the emission of electrons by substances when light falls on their surface. WholeDude – WholeDesigner – Photochemistry: The energy change initiating a photochemical process always involves excitation of one electron from a state of low energy to a state of higher energy. The energy content of light depends upon its frequency. When a quantum of light energy( a photon ) is absorbed by a molecule, the direct consequence of this interaction is that the molecule is raised to an electronically excited state. 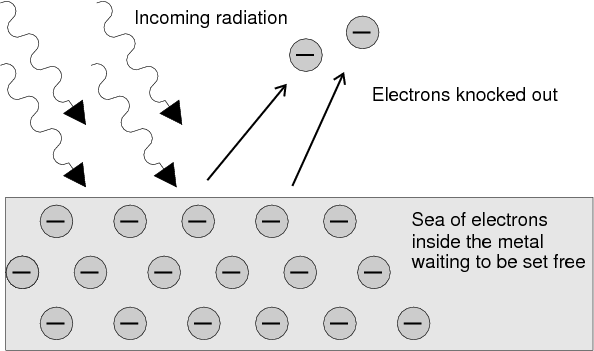 The electronically excited state can be viewed as a molecule in which the distribution of the electrons about the atoms that compose the molecule is changed relative to the normal, or ground state of the molecule. Because the electronic distribution affects such properties as bond strengths and molecular geometry, many changes can take place in an electronically excited state that may not occur in the normal, or ground state. The consequences of the absorption of light by a chemical molecule and the subsequent formation of an electronically excited state can be grouped into two main classes; 1. Physical processes, and 2. Chemical processes. In a Photophysical process, a molecule undergoes no direct change in its chemical identity. Examples: Fluorescence, Phosphorescence, and the Photoelectric Effect. In Photochemical processes some change takes place in the bonding arrangement of the atoms in the molecule. Simple photochemical reactions involve the breaking or rearranging of a chemical bond, or both. Visible light and Ultraviolet light are intrinsically energetic enough to break several types of chemical bonds. Photochemistry differs from most other aspects of Chemistry in one regard. If an atom or molecule absorbs energy from a beam of light, it gains far more energy than it ever could by other methods; eg. from ordinary heating. Consequently, photochemical processes are sometimes extremely efficient for the conversion of energy from light into Chemical energy. The most important photochemical process for living systems is the process of Photosynthesis. 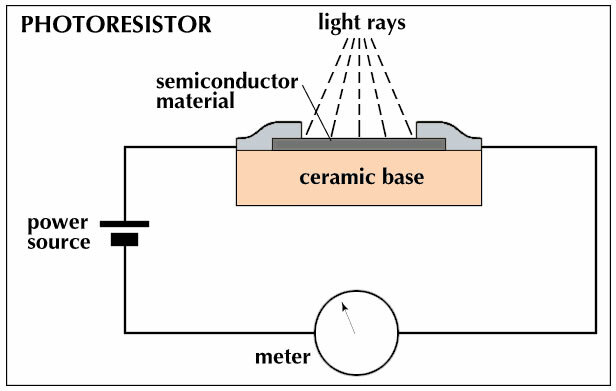 Photoelectric Cell or Photocell is a device whose electrical characteristics vary when light is incident upon it. Three different kinds of Photoelectric Cells exist that use the three different forms of the Photophysical reaction called the Photoelectric Effect. 1. The Photoconductive Cell, known as a Photoresistor is the sensor that scans codes on grocery items in Supermarkets at Checkout Counters. Whole Dude – WholeDesigner – Photochemistry: Photoconductive Cell or Photoresistor is popularly used in Supermarkets to scan the codes on grocery items at Checkout Counters. 2. The Photoemissive Cell; Phototubes, “Electric Eyes” that trigger the automatic opening of doors are examples of the Photoemissive Cells. WholeDude – WholeDesigner – Photochemistry: Photoemissive Cells. 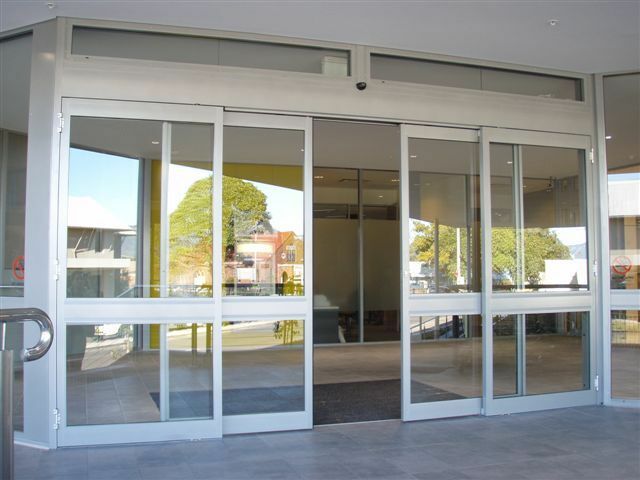 A common example is the Electric Eye that triggers the automatic opening of doors. 3. The Photovoltaic Cell used in Fiber Optics technology, and the Solar Cells are common examples of Photovoltaic Cells which convert light energy into electric energy. 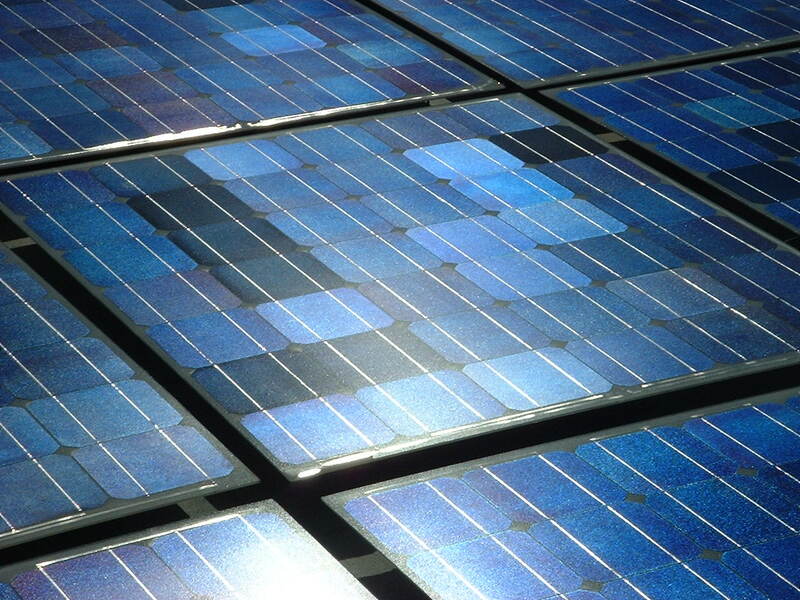 For Solar Cells, Solar Energy, or Sun is the source of light and it has several applications. WholeDude – WholeDesigner – Photochemistry: Photovoltaic Cell, Solar Cell uses Sunlight as the source of energy and converts it into electric energy. Photochemical reactions that play a vital role in biological systems are called Photobiological processes. Photochemistry establishes relationship between the laws of Physics, and Chemistry with the living functions to synchronize the interactions between Light and Matter that is important for Life to exist on planet Earth.